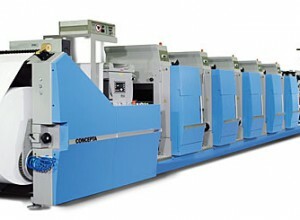 If you are going to produce printed copy of any type then a printing press will be at the heart of your operations. 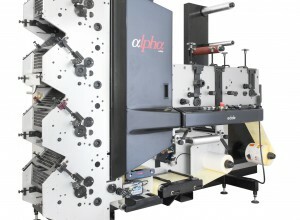 Hambleside can work with you on your next investment of any type of printing press. 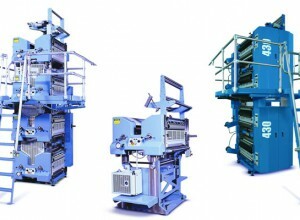 The presses below are all available new direct from the factory but if you are looking for a used press please contact us through the Used Equipment section.